There is only one adjectival ending in the definitive declension: -a is added to the uninflected form of the adjective for both common and neuter nouns, singular and plural. In addition to this adjectival ending, however, a special definite article form must precede the adjective, while the modified noun retains its definite article suffix. The special definite article forms are: den, det and de. Adjectives that end in -a or -e are indeclinable, retaining the same form in both genders, singular and plural. Some of the more important indeclinable adjectives are stilla (quiet), gyllene (golden), udda (odd, as in odd number) and äkta (genuine). Vilken stor man! - What a large man! En sådan kall vinter! - What a cold winter! The Essential Swedish Grammar book is quite a compact grammar book. 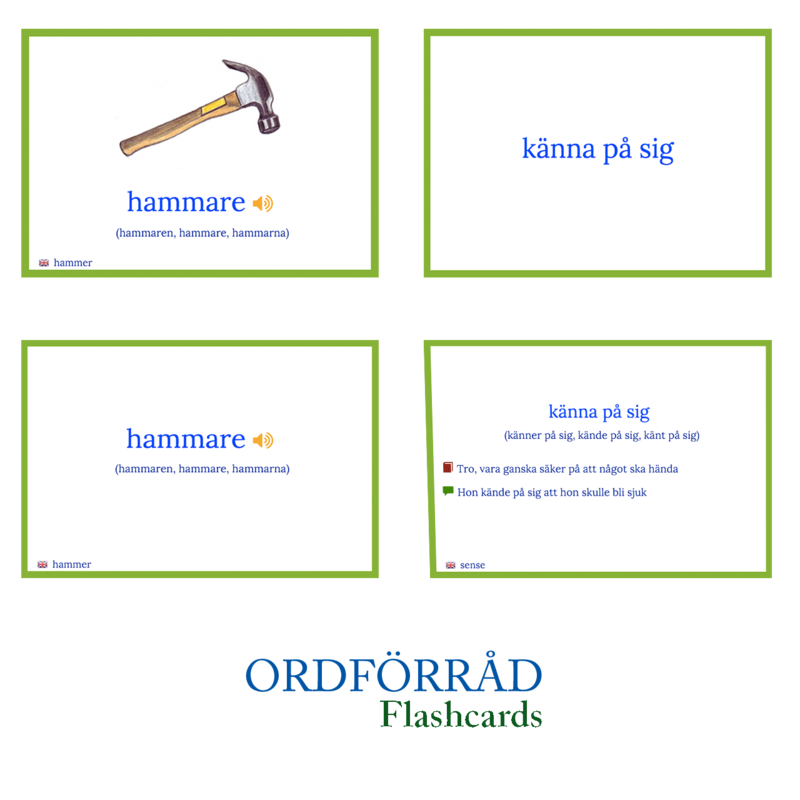 It covers many aspects of Swedish grammar briefly. Due to its small size, it can be used as a quick reference guide at all times. Förhoppningsvis har vi rättat till alla fel nu. Det är märkligt att alla fel finns i den gamla boken vi brukade använda. Hoppas att allt är korrigerat men om det finns något mer får du gärna höra av dig. min stora hund - my large god ?? ?